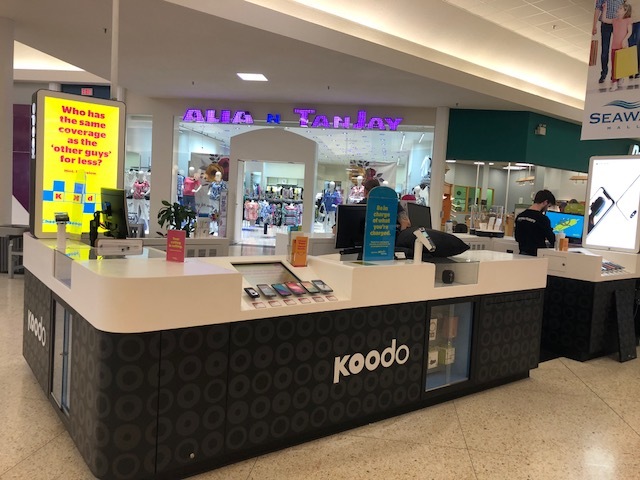 Koodo Mobile is the smart and affordable alternative - offering customers a simple and transparent approach to mobile phone service. Our Canada-wide plans with no long distance or roaming charges anywhere in Canada include Call Display and Voicemail - and start from only $20/month. And thanks to the revolutionary Tab - customers can get a phone for as little as $0 with no fixed-term contract.